3 hours work with photoshop. evilness in its fullest awesome ! WAAAH! AIZEN-KUN! SOO EVIL! NICE BTW :D I WILL MAKE THIS AS MY WALLPAPER IMMEDIATELY! Talk about ensult to enjury, the Earth is screwed. It's over, we can't get any deader than the type of dead that Aizen will bring with his mask. I mean he couldn't be beaten before he had a mask. 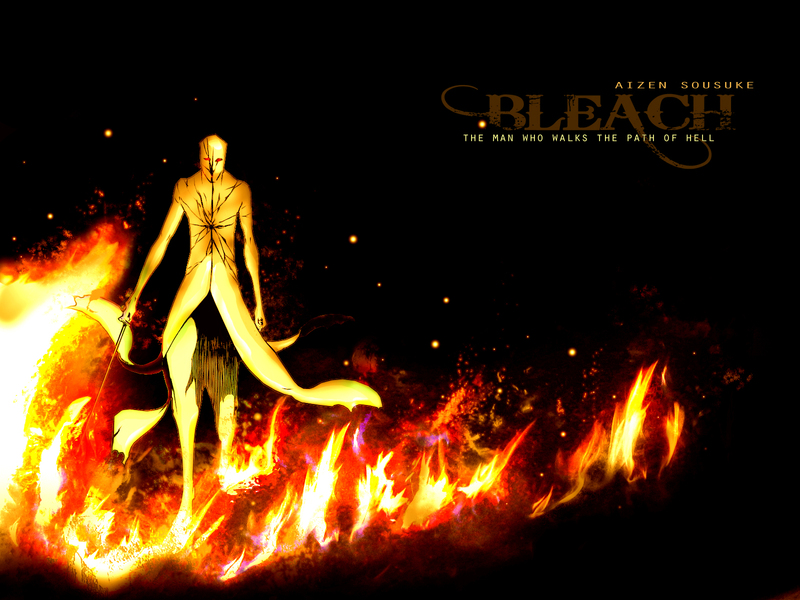 Es el mejor wallpaper de aizen que he visto hasta ahora! Esas horas con photoshop valieron la pena en cada pixel.